As you know I am a Florida girl and I am drawn to all things coming from the Sunshine State. I can't really describe it, but I will say I am truly attracted to something I know comes from "home". I know we share a love of citrus picked straight off the tree, flip flops in all months of the year and desire to spend a full day at the beach. We just get each other. 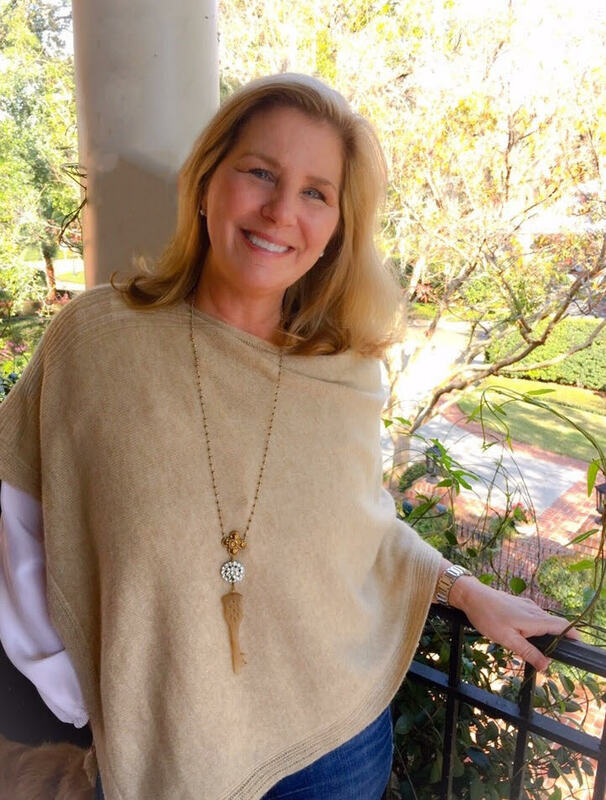 This describes my excitement to find yet another amazing company based in Winter Park, Florida. I loved everything about giddy paperie from the introduction email to the incredible art that becomes note cards, tea towels and so much more. 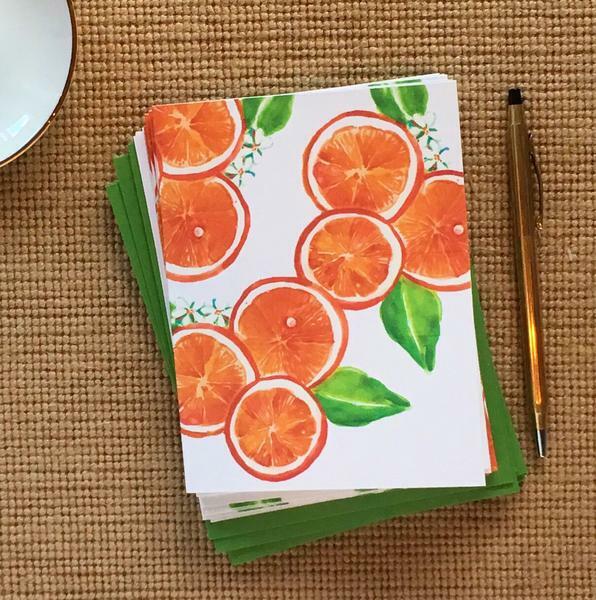 The Orange you Glad note cards above took me right back to my childhood summers scouting orange groves with my grandfather for the best fruit to purchase. It is like we were able to finish each other sentences from the get go. I am thrilled to be able to share my newest business obsession with you today. 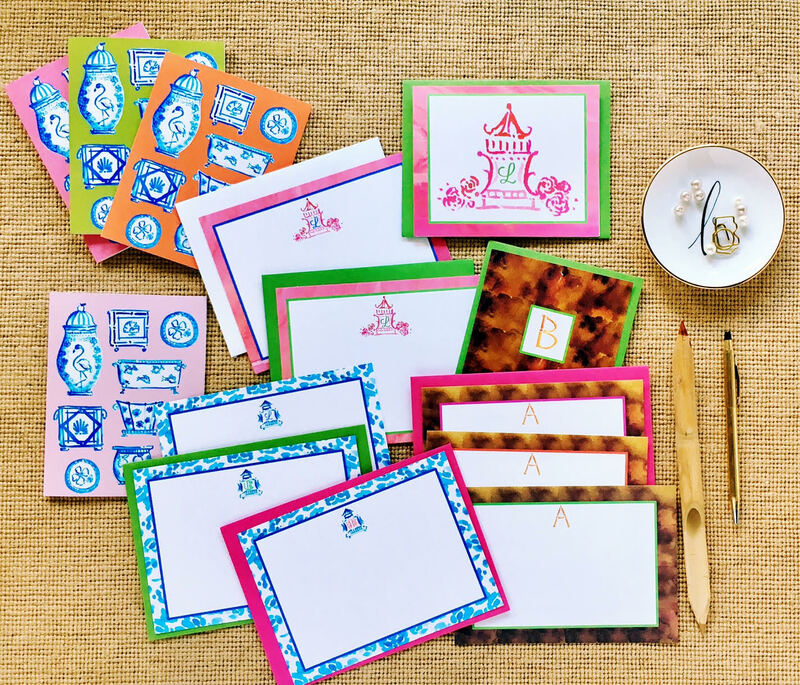 Leslie was recently recognized as "10 Designers to Watch in 2017" within the Stationery Industry and they have been featured in Southern Living Magazine and The Today Show recently as well. 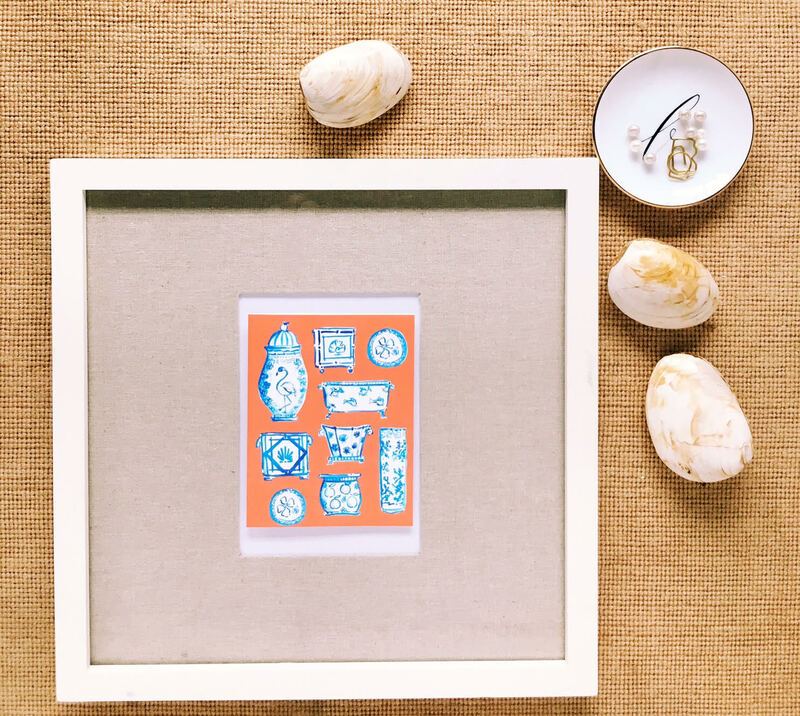 The new "Chin Chin" collection is the latest in creating what has always been a favorite Blue and White Chinoiserie decor. I have such respect for artists, they have such a way of capturing life in a real and tangible sense. Leslie is such a master at capturing her love for her life and the simple things she enjoys with the trends of today. 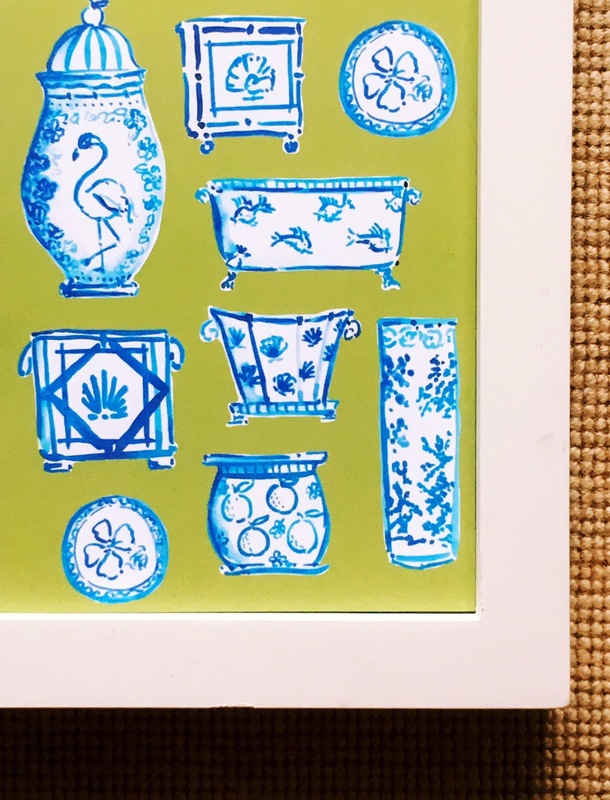 I love her chinoiserie drawings that combine the classic blue and white with the shells and birds that are apart of her life in Florida. Oh and then the leopard? I truly can't get enough! I could stare at her art all day long! I have a huge collection of stationery but I never tire of adding to my collection. I can't decide between the Blue and White meet the Tropics and Tortoise Time with its amazing bamboo initial! There are all so good! I have the privilege of sharing this goodness with you with a fun GIVEAWAY! 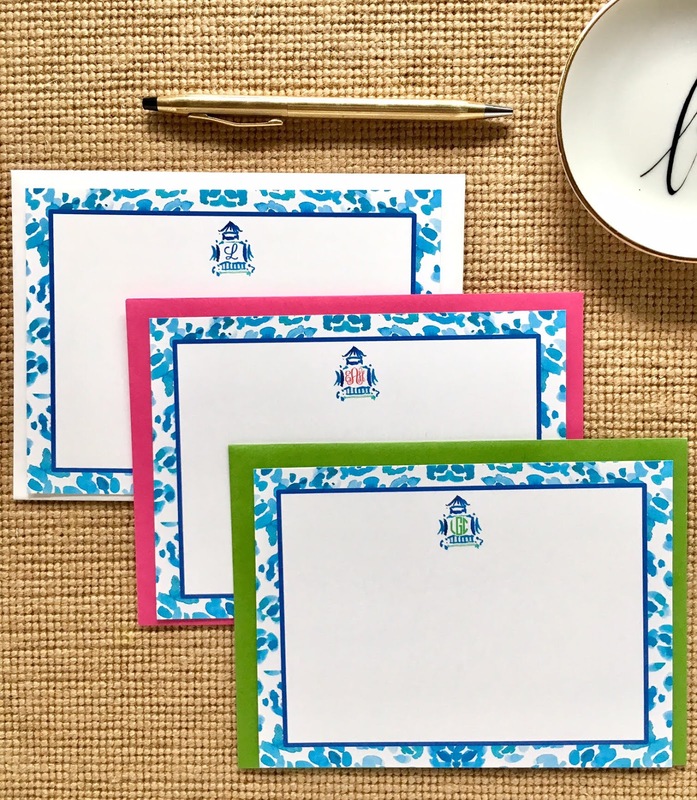 I have partnered with giddy paperie to give one lucky reader a set of Blue and White meet the Tropics folded note cards + a set of Pagoda Princess folded note cards both in the color way of your choosing. I am so excited to share this with you today! I absolutely love giving things away, it is so much fun!! Have the best Tuesday filled with sunshine and all the simple things you love most! Love the blue and white meets the tropics...such fun products, thanks for introducing! I love the pink Pagoda Princess! Thank you for sharing!!! 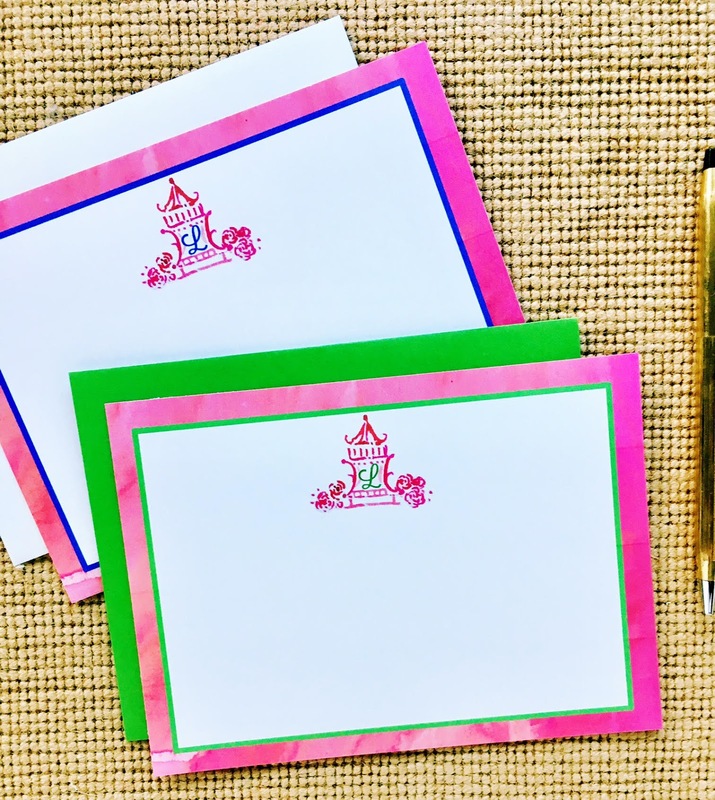 I love pretty stationary! Thanks for introducing them. 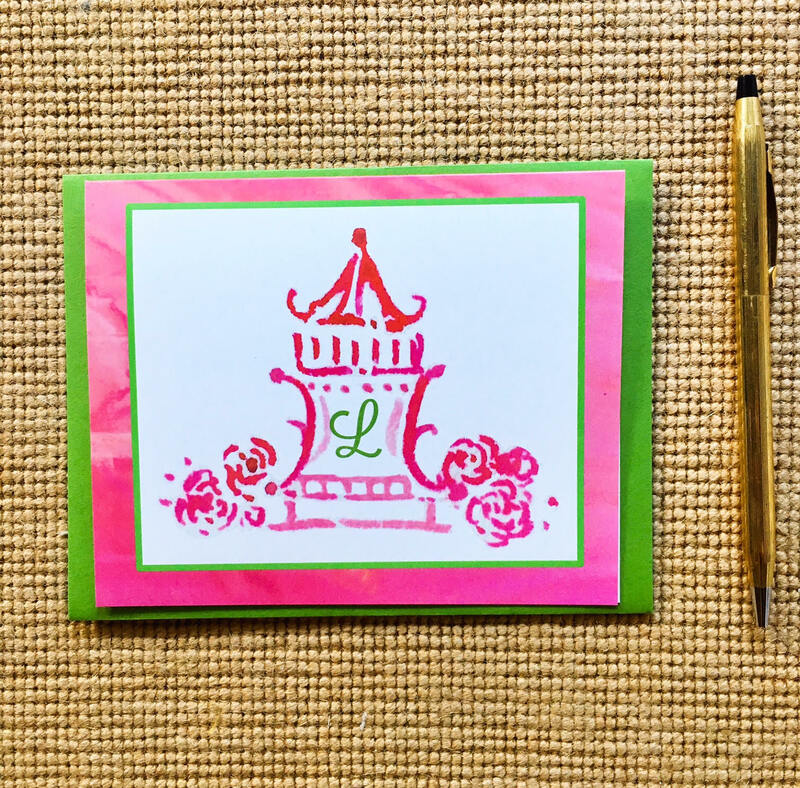 LOVING the note cards with the leopard border and the tiny pagoda with the initials!! Need them! Fabulous! Ordering some today! Blue and White Meets the Tropics! Thanks for letting us know about Giddy Paperie! Tortoise time is beautiful. Love!!! The tortoise shell is to die for! Love it all! Blue and white meets tropics, too cute! Blue and white meets the tropics!! Actually, any one of them will do! Gorgeous! I love all of the colorful prints....they are so you! You had me at tortoise! Love, love love! I love the original art! I love the Blue and White meet the Tropics most! This summer I'm loving orange more than ever and the Blue and White Meets the Tropics in orange is too much! the tortoise is my favorite favorite favorite. wish the sets were larger than just a cards! Bambook letters on the tortoise shell... also the oranges. Both are great designs! Hard to choose... also like oranges and blue/white. Thanks for introducing us to this store! Love how the tortoise shell meets the chinoiserie--what a fun look!!!! 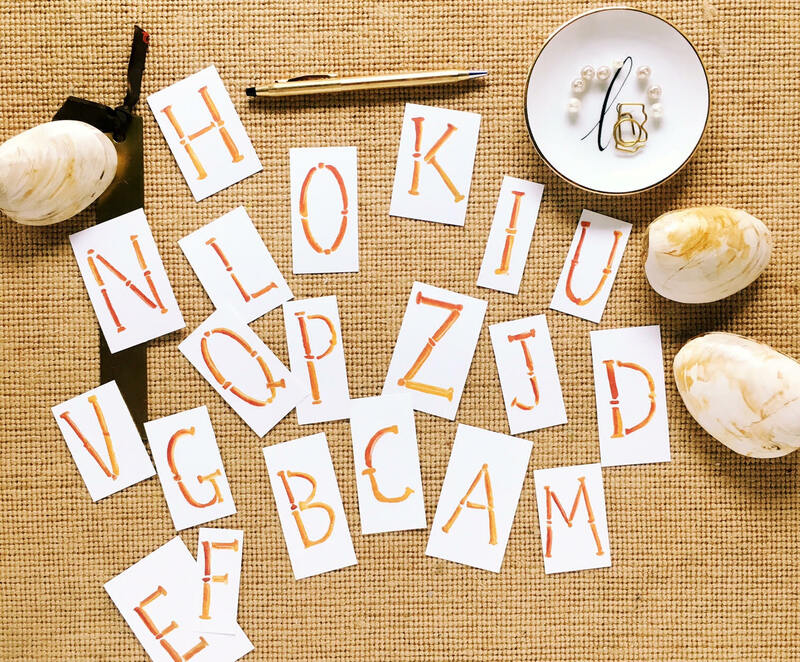 Those orange note cards are just the cutest!! Tortoise time is my favorite. These are fabulous!! Have to have! 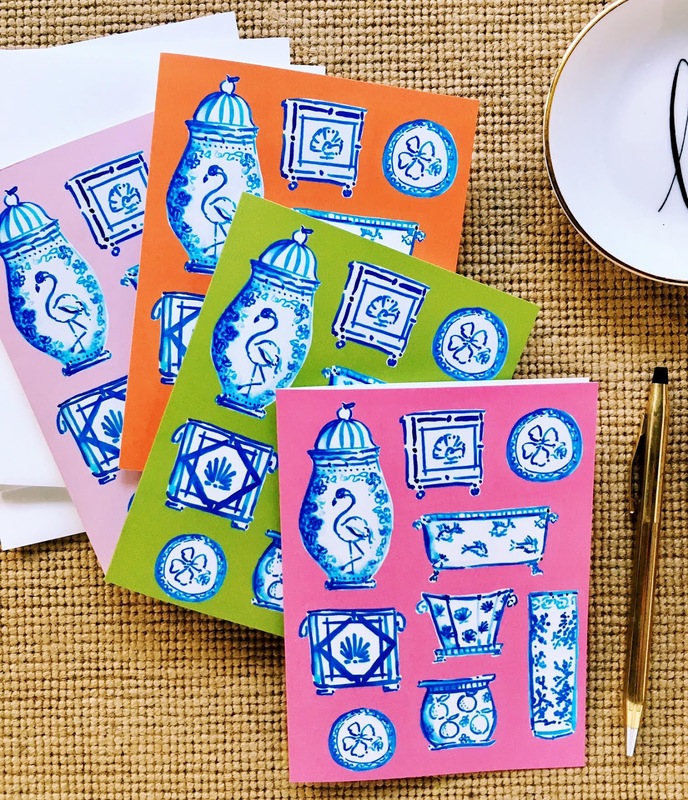 I simply adore the pagoda notecards and the ginger jar ones! Just fabulous! love all the chinoiserie and the tortoise! Love paper and lOVE giddy paperie! 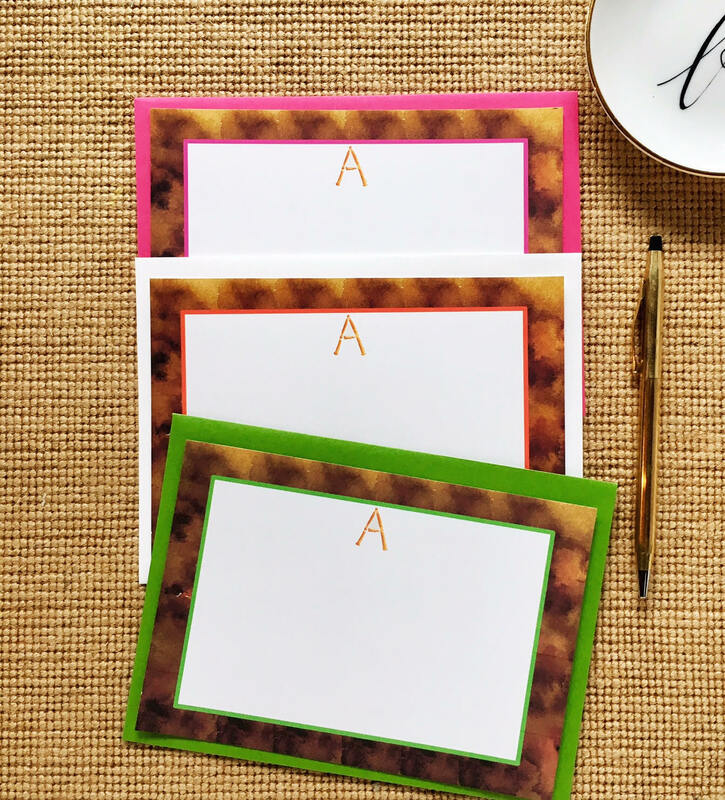 Love note cards and LOVE the tortoise! Thank you for introducing me to giddy paperie! Love, love, love the pagoda princess. This makes me want to write more! I love the tortoise, but they're all so good! I love new stationery. And these are soooo pretty!